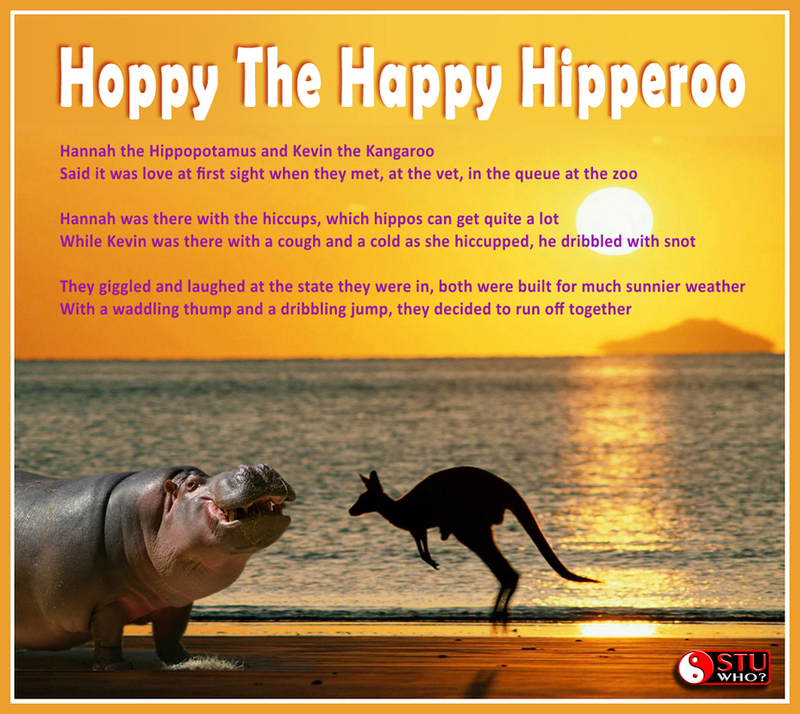 Hoppy The Happy Hiperoo – STU WHO? 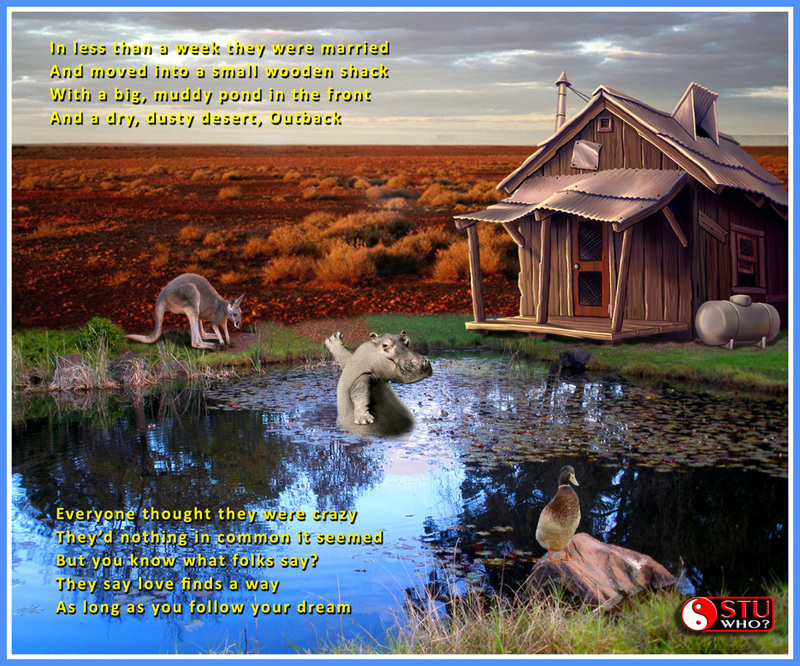 What clever little story…can’t wait to see how you continue to develop it…enjoyed it! 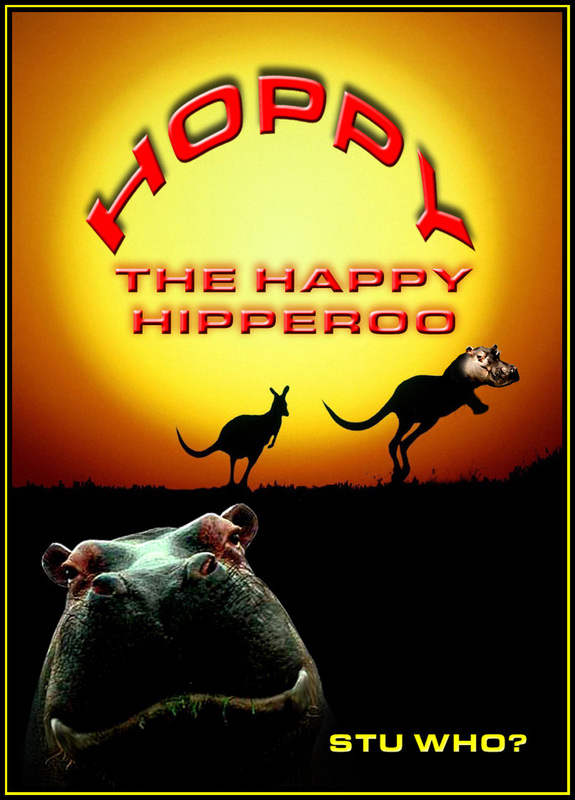 I can’t wait to see who Hoppy will marry!? It’s a crazy old world but very exciting. It might have to be a civil partnership … if the rumours are true? I think Cammy is Jewish. Love it! 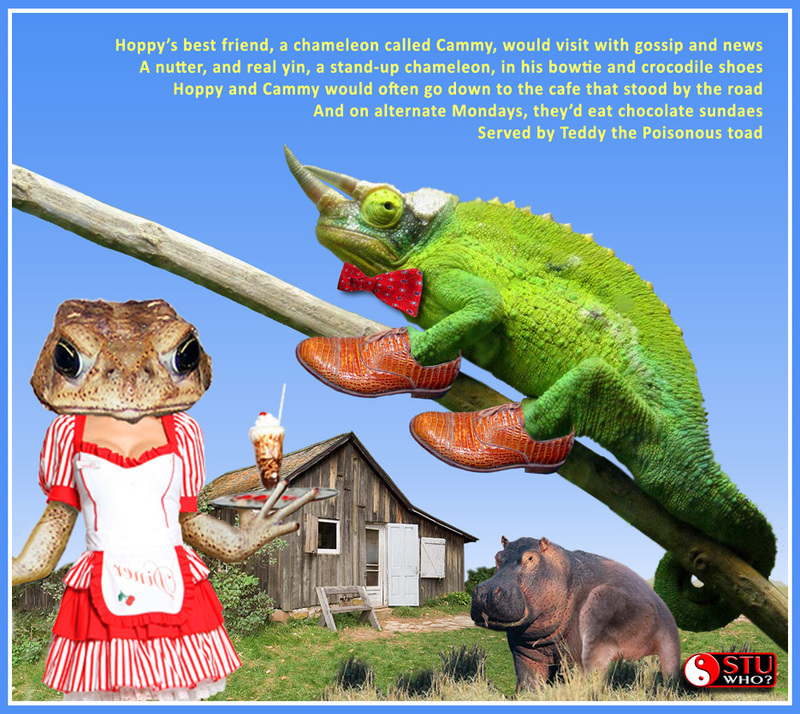 Make it a book and I’ll purchase it for all my wee neices and nephews – they will LOVE this.